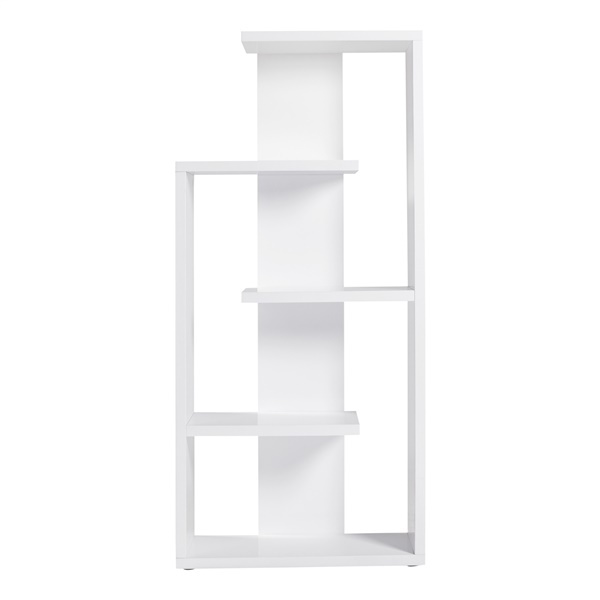 This unique shelving unit adds character to any space while helping you to stay organized. Robbie Shelving Unit features a lightweight wooden honeycomb construction. It�s perfect for any contemporary space, adding both style and simplifying organization.